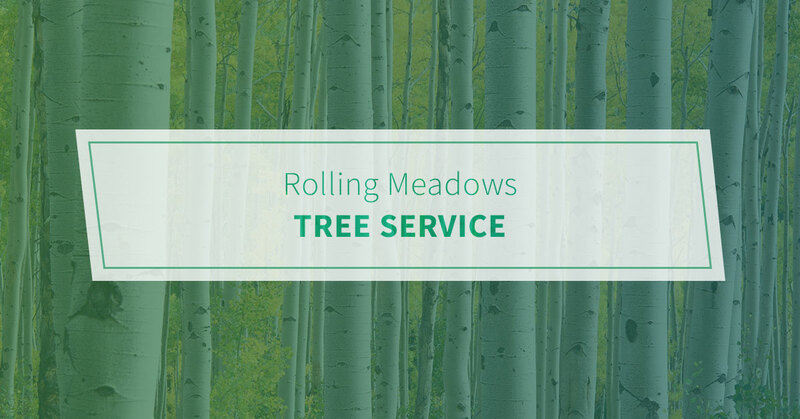 Affordability – Imagine a tree service that’s completely transparent with prices. It sounds too good to be true, right? At Pro Tree Service, we are proud to be cost leaders in the industry. Thanks to our Best Price Guarantee, you’re always getting the best deal with us. Just come to us with any written, reasonable estimate and we will beat it by 10 percent. Reliability – When lightning strikes your tree and leaves a mess in the yard, you need a tree service as soon as possible. You can feel comfortable knowing that our operations are open year-round. We even offer 24-hour emergency response service. Fully licensed, bonded, and insured – There’s no need to worry about liability issues when you hire Pro Tree. We are legally incorporated and carry commercial general liability, workman’s compensation, and all required municipal bonds and licenses. Contact us today for tree removal, tree trimming, and much more.